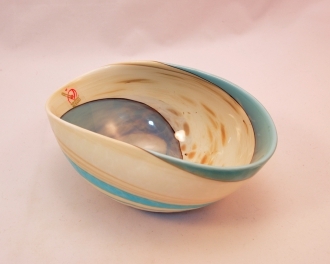 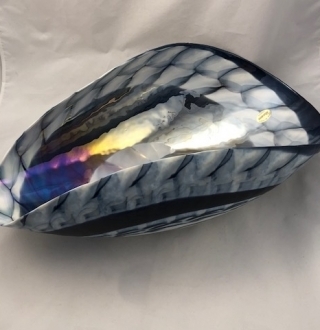 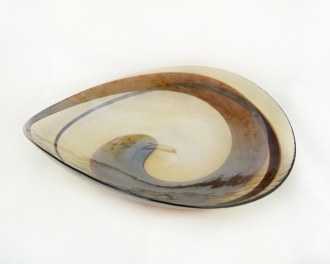 Murano glass Aqua and Ivory Shell bowl - Murano Glass - Murano Glass Gifts Co.
Add a nautical vibe to your living room or dinnertable with this seashell murano glass bowl. 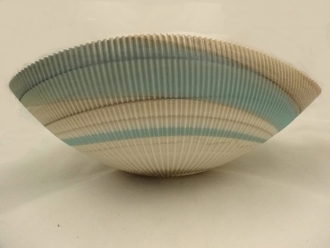 This bowl, with its intricate twist of ivory and aqua glass, smooth inside and ridged matte outside create a design that can easily add or emphasize a nautical theme in your house. 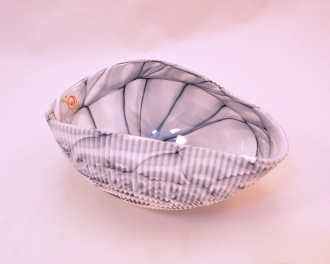 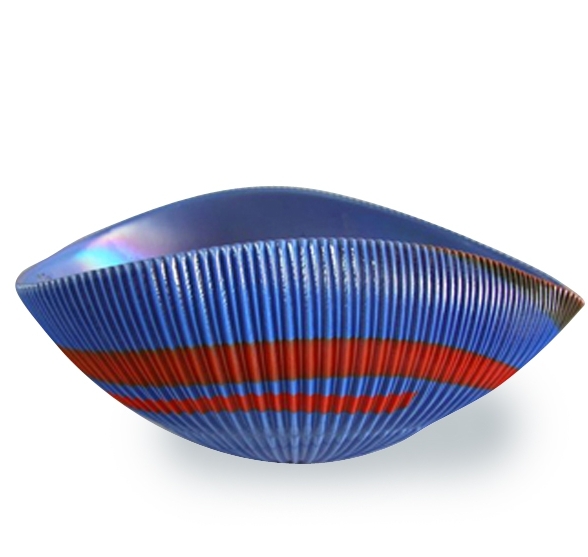 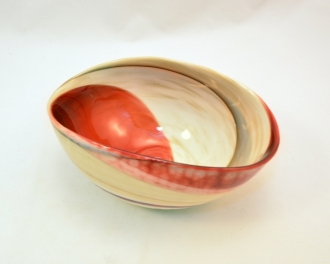 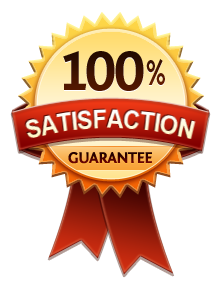 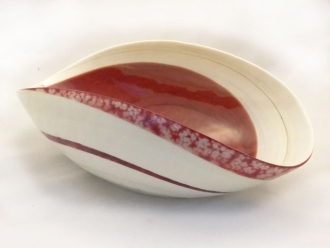 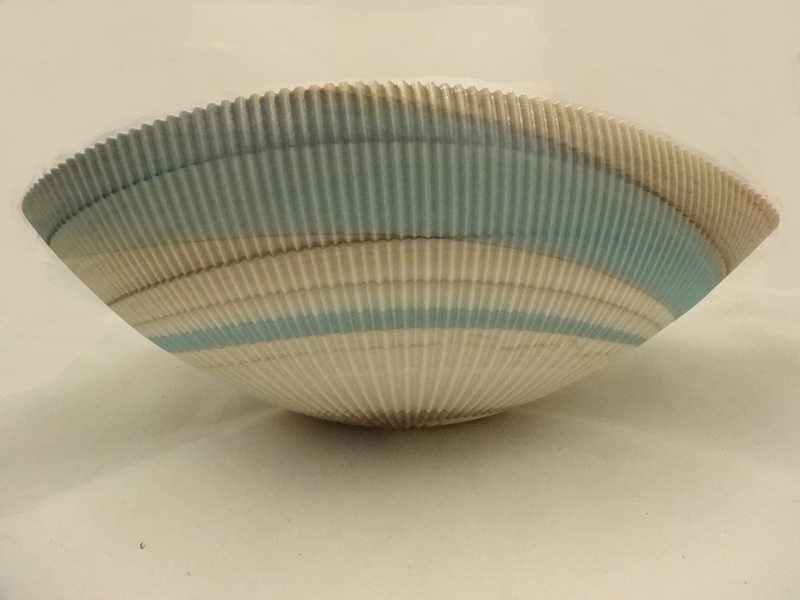 The inside of the bowl is smooth, shiny and pleasant to the touch, just like a real sea shell. 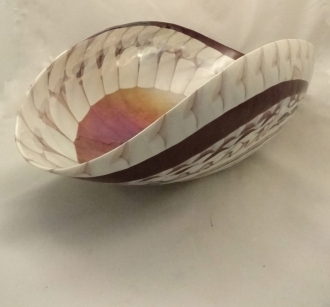 The outside of the bowl is rough ridged having exactly the same texture a seashell would have.